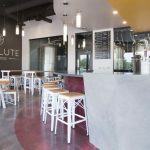 Resolute Brewing is a new 15-barrel brewery and tasting room located in the heart of the Denver Tech Center. The client engaged Howell with an understanding that staying on budget and completing the project on time was of the utmost importance. 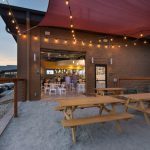 Howell provided a design-build solution to ensure Resolute hit their budget target during preconstruction. By designing and building a custom cold room, Howell was able to utilize space more efficiently. 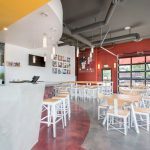 This and other cost-saving measures reduced the initial project budget by 30%, while maintaining the design intent of the space. 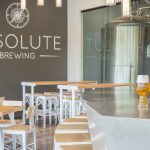 Howell coordinated the relocation and installation of Resolute’s brewing equipment from their former facility. 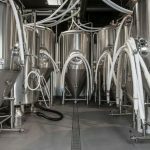 The brewpub was completed on a fast-track schedule in just 10 weeks.